Long-term use of a multivitamin may protect against recurrence of prostate cancer, particularly in those men who have had radical prostatectomy. Although the association between multivitamin use and a reduced incidence of prostate cancer recurrence was not significant overall, men who were taking a multivitamin for at least 10 years had a 56% lower risk of recurrence compared with never use (p trend 0.006), reported Erin Van Blarigan, ScD, at the Genitourinary Cancers Symposium in San Francisco. The Physician’s Health Study, a large randomized controlled trial, found that multivitamin supplements modestly reduced the risk of incident cancer, not specific to prostate cancer, in healthy men, but little data exist on the effect of multivitamin use after a diagnosis of prostate cancer, noted Dr. Van Blarigan, of the University of California, San Francisco. To examine the relationship between multivitamin use after prostate cancer diagnosis and risk of disease recurrence, 1,375 men initially diagnosed with non-metastatic prostate cancer who completed a lifestyle survey a median of 2 years after diagnosis were followed through 2016. About two thirds of men (63%) were current multivitamin users, 16% reported past use, and 22% were never users. “Our hypothesis coming in was that there would be no association between multivitamins and prostate cancer recurrence, but given how common multivitamins are, and the potential harm we’ve seen with some other supplements such as selenium after diagnosis, we thought it was important to evaluate this,” Dr. Van Blarigan said. 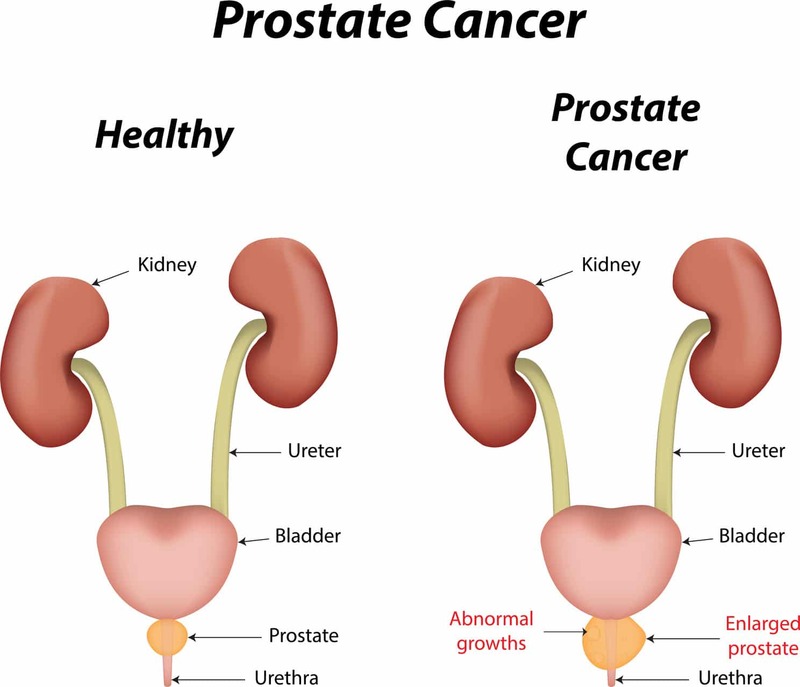 Some 142 men had a recurrence, defined as either biochemical recurrence, initiation of secondary treatment, development of bone metastases, or death due to prostate cancer. Adjustments were made for time between diagnosis and the survey, age at diagnosis, Gleason grade, clinical T-stage, the level of PSA at diagnosis, smoking, body mass index, walking pace, and primary treatment.